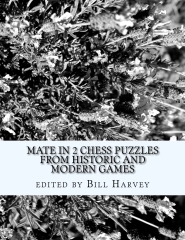 Here are some chess puzzles from games of Varna 1962 Chess Olympiad. 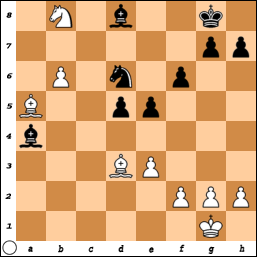 Varna 1962 Chess Olympiad Puzzles, Part II. 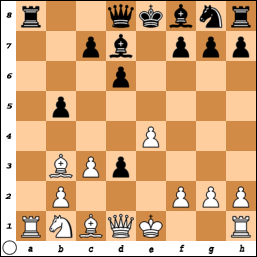 Varna 1962 Chess Olympiad Puzzles, Part III. 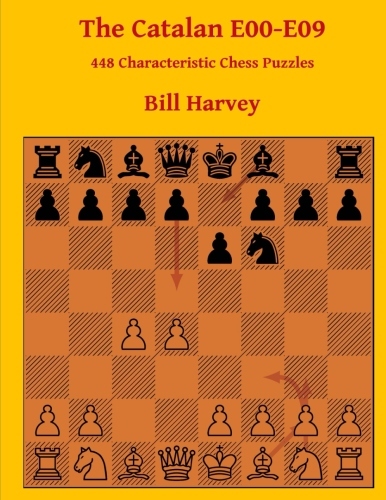 Varna 1962 Chess Olympiad Puzzles, Part IV. 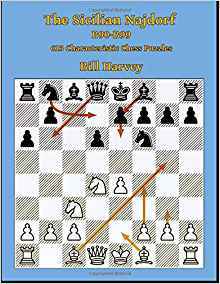 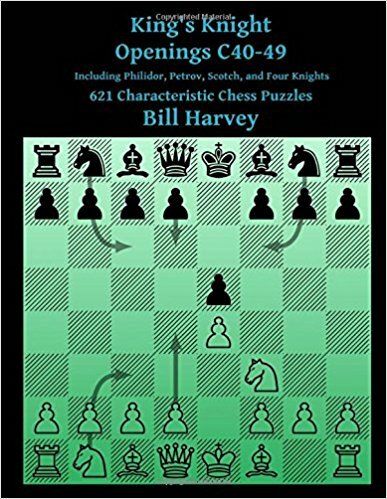 Varna 1962 Chess Olympiad Puzzles, Part V.
Varna 1962 Chess Olympiad Puzzles, Part VI. 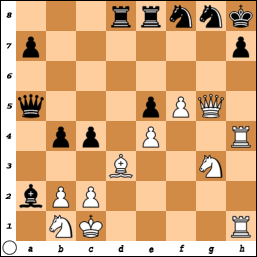 Varna 1962 Chess Olympiad Puzzles, Part VII. 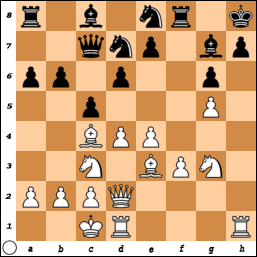 Varna 1962 Chess Olympiad Puzzles, Part VIII. 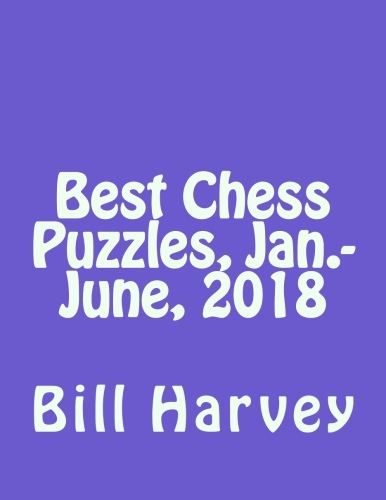 Thx for the correction, Dann Corbit! 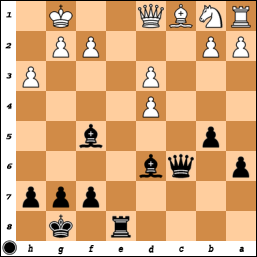 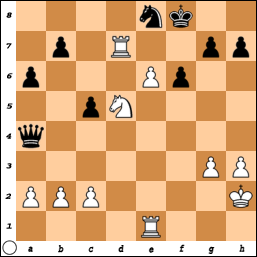 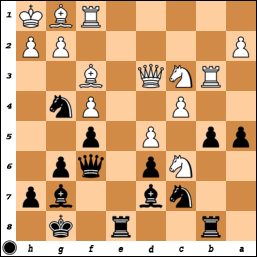 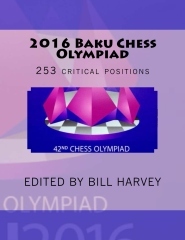 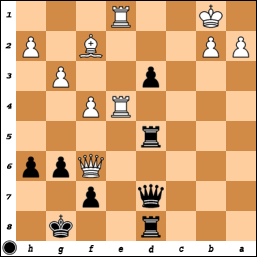 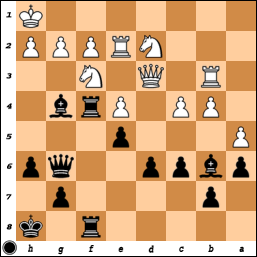 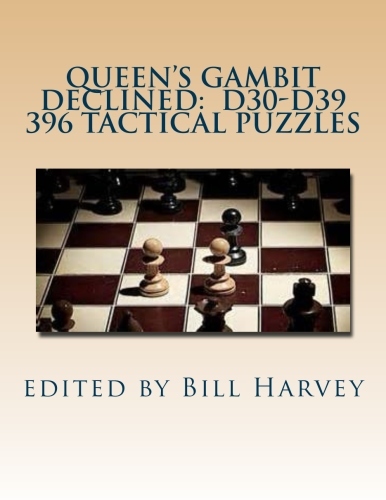 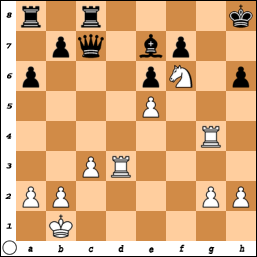 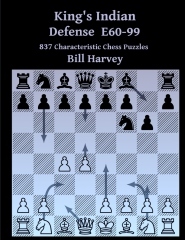 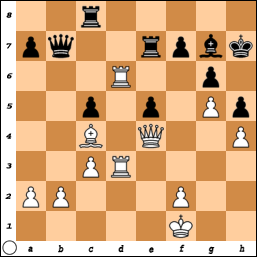 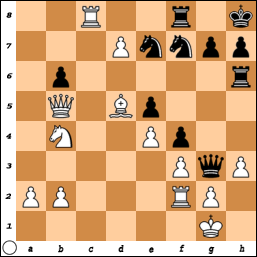 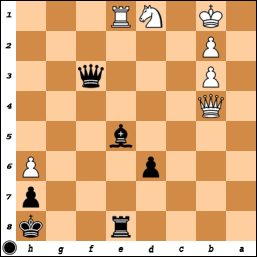 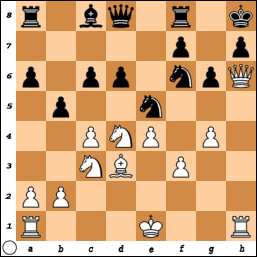 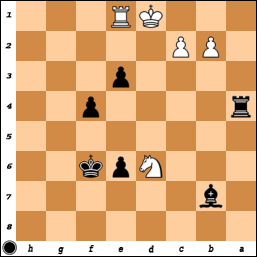 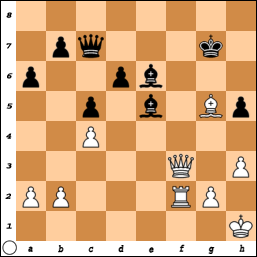 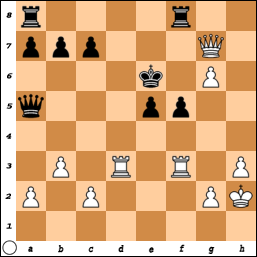 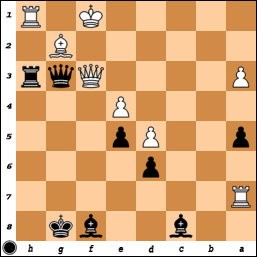 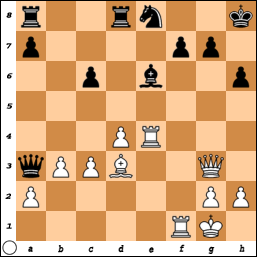 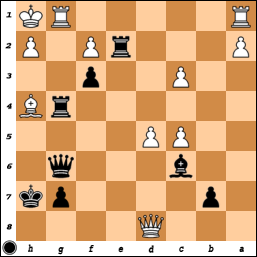 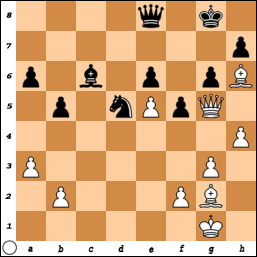 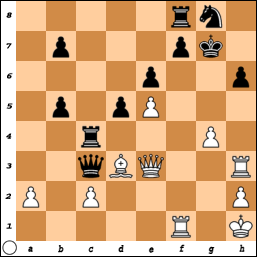 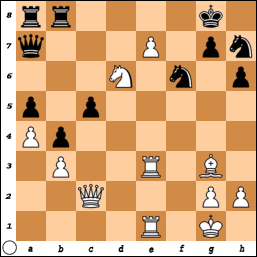 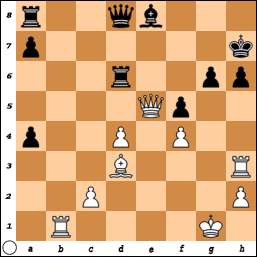 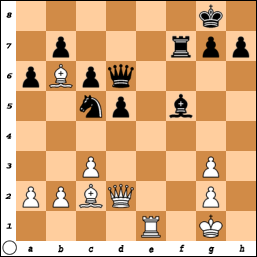 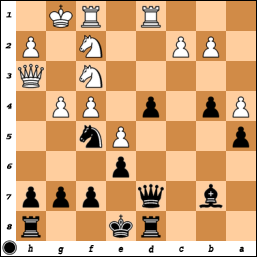 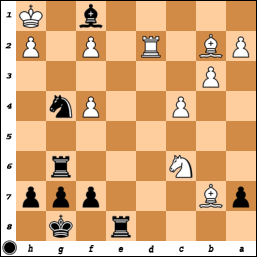 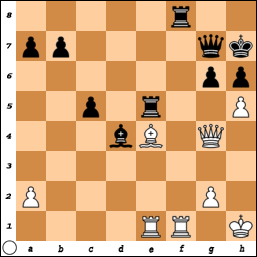 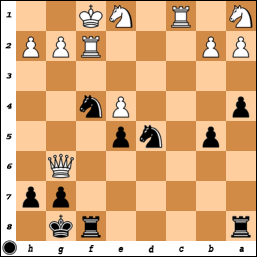 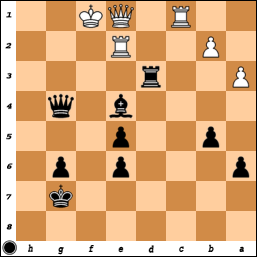 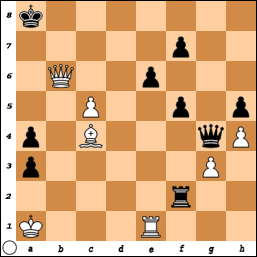 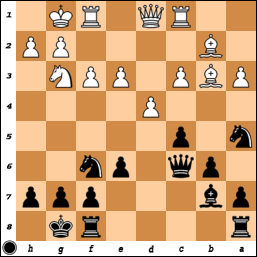 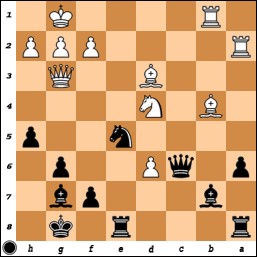 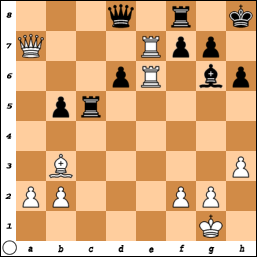 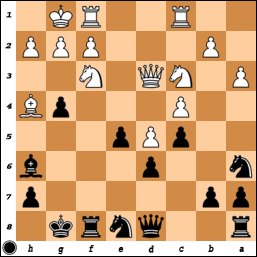 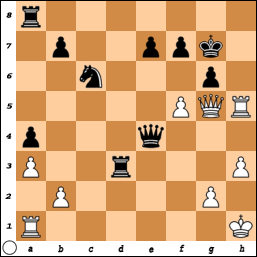 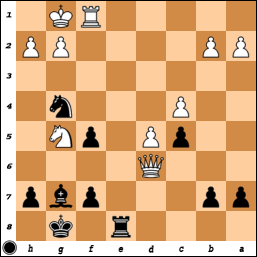 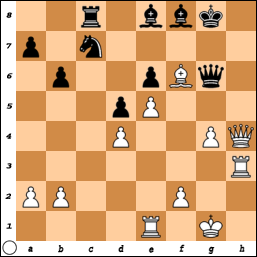 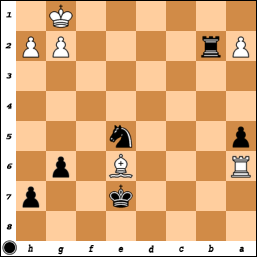 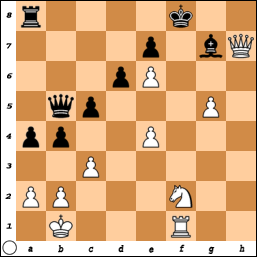 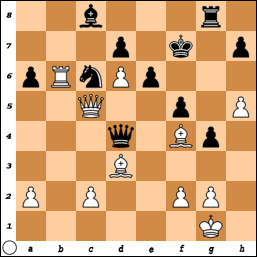 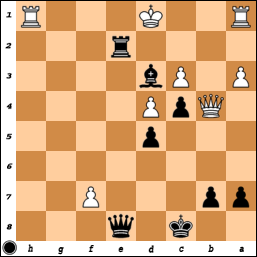 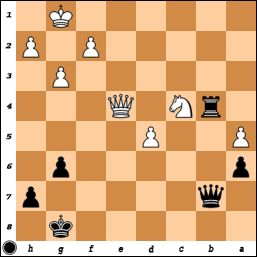 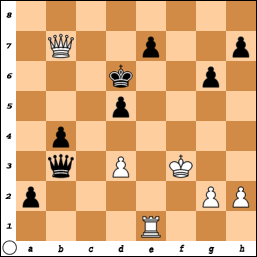 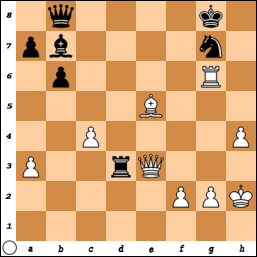 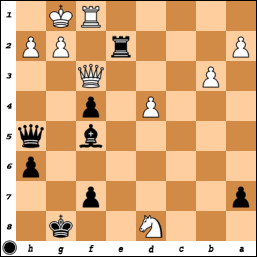 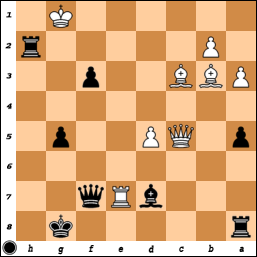 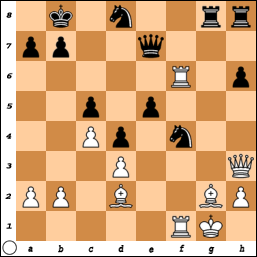 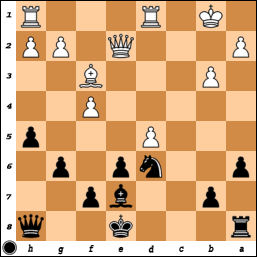 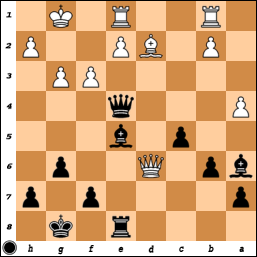 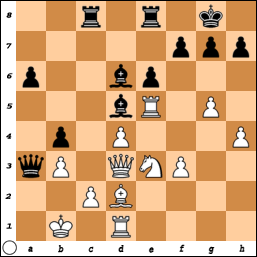 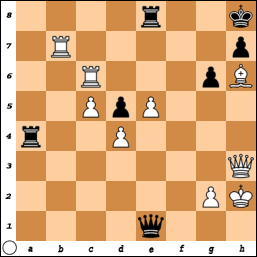 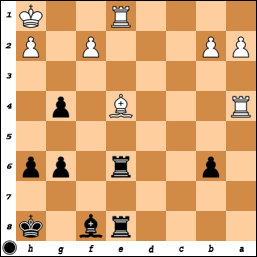 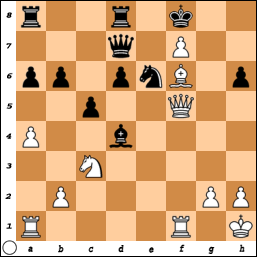 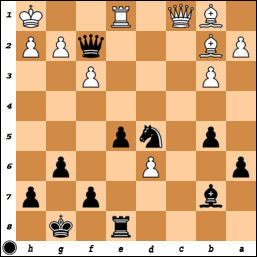 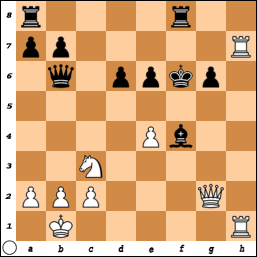 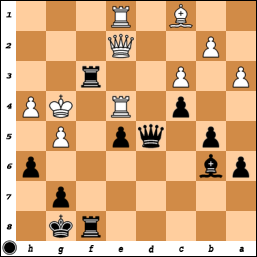 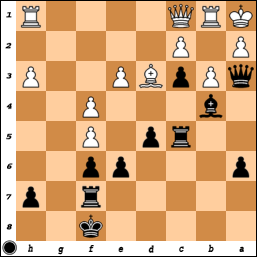 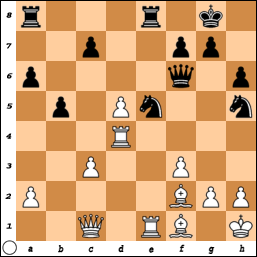 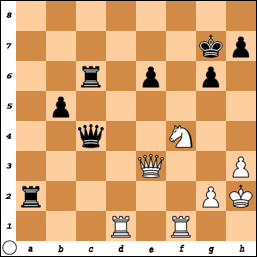 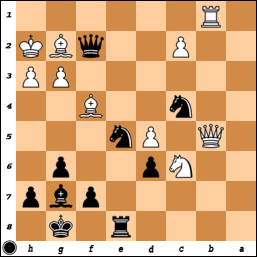 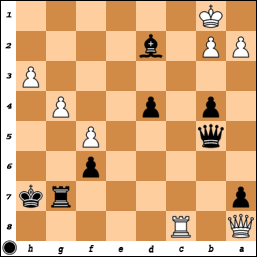 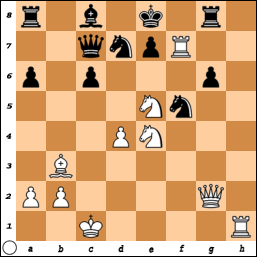 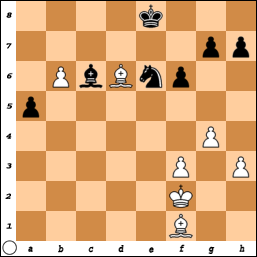 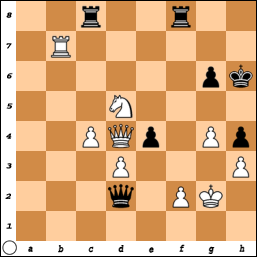 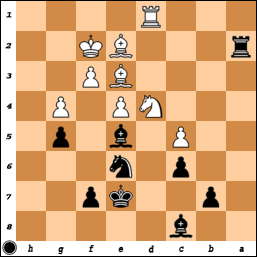 Varna 1962 Chess Olympiad Puzzles, Part IX. 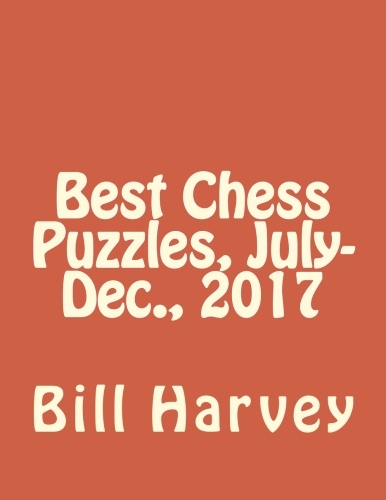 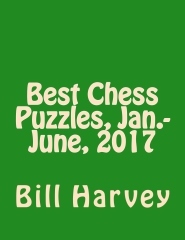 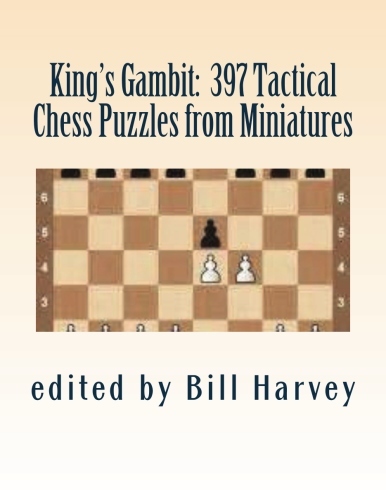 Varna 1962 Chess Olympiad Puzzles, Part X.
Varna 1962 Chess Olympiad Puzzles, Part XI. 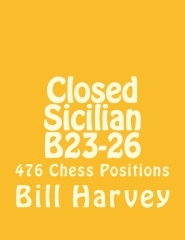 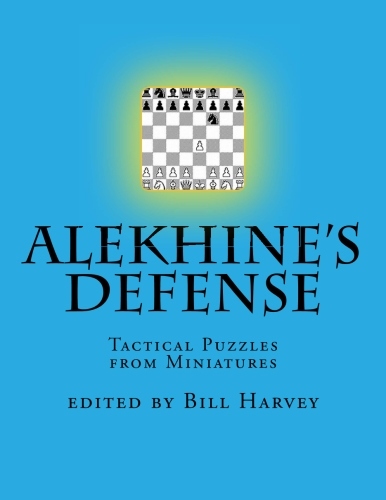 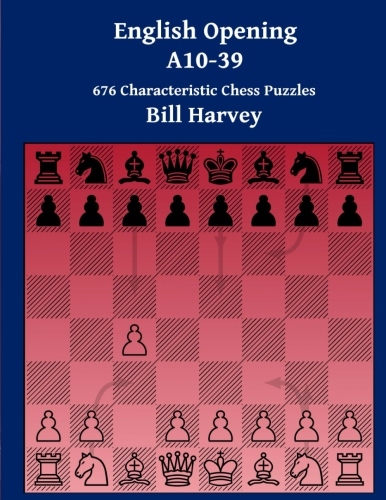 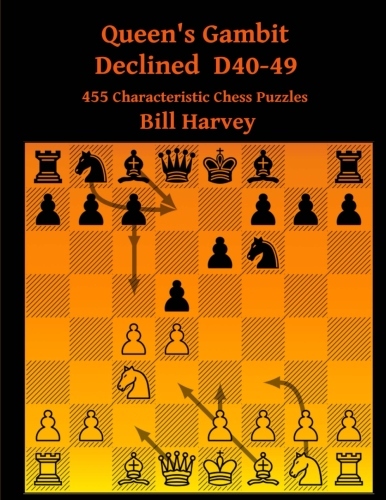 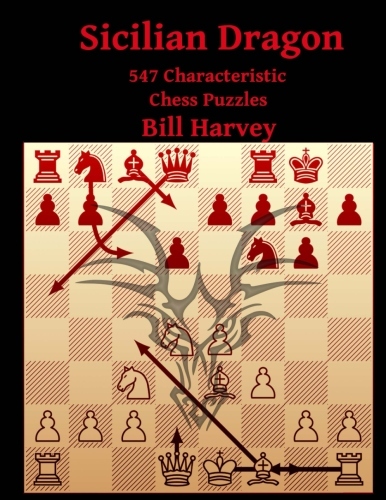 Varna 1962 Chess Olympiad Puzzles, Part XII. 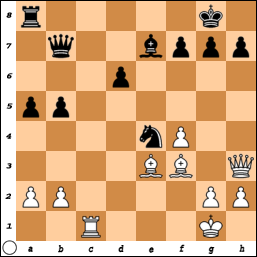 Varna 1962 Chess Olympiad Puzzles, Part XIII.